I started my career with Acceptance back in September of 2009. 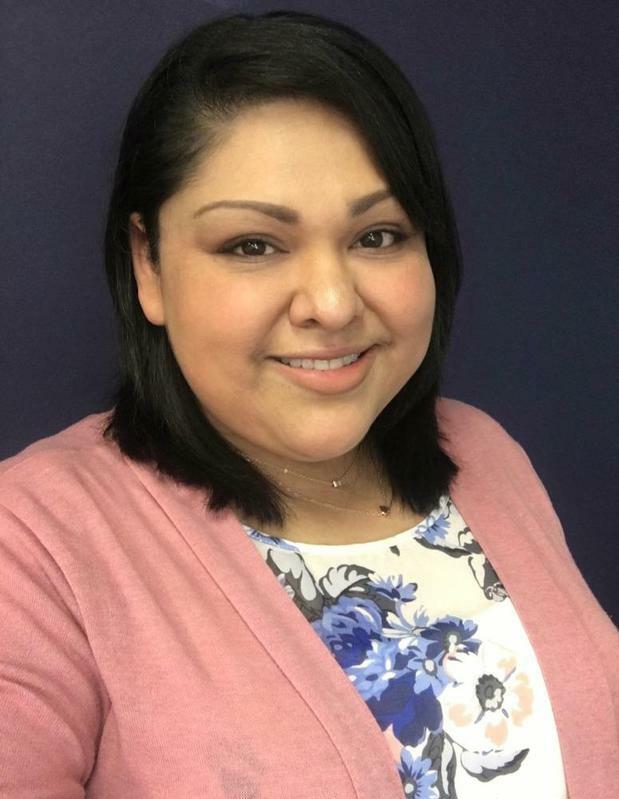 My passion is to help others protect what matters most to them and provide them with the coverage needed to help reinstate their driver's license. On my own time I enjoy spending time with my husband and our four little Westie dogs. I am also a huge Disney fan and look forward to visiting Disney World every year. 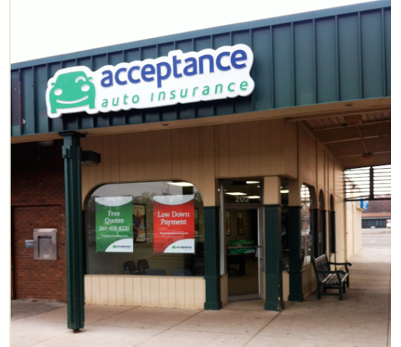 At Acceptance Insurance, located at 202 E Pettit Ave in Fort Wayne, IN, we’re more than just auto insurance! Our multiple products help ensure you’re covered in all aspects of your life. In addition to auto, we can help you with your Motorcycle, Home, and Renters insurances, just to name a few. We partner with top rated carriers so you can compare and save before you buy. Combine your policies and you can save even more! You can find our expert agents in 350 neighborhood locations across the country offering fast, free quotes and the lowest possible rates. We handle claims quickly and we are dedicated to providing you with the very best service. Acceptance Insurance provides you with protection, options and peace of mind.